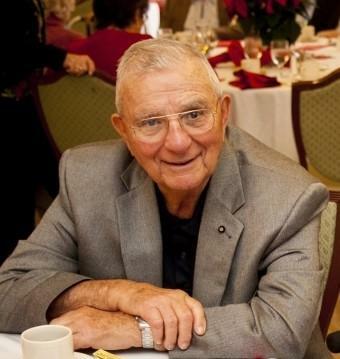 It is with great sorrow that the Bethlehem University Foundation mourns the passing of John Henry "Hank" Butta, former member of the Board of Directors and Patron of the Bethlehem University Foundation. Hank served on the Board of Directors from 2013 until 2017 and was invested as a Bronze Patron in November of 2017. His family will receive friends at the Kalas Funeral Home in Edgewater, Maryland on Sunday, July 15th, from 2-4PM and 6-8PM. Mass of Christian Burial will be offered at 11AM on Monday, July 16th, at Saint Elizabeth Ann Seton Church in Crofton, Maryland . Internment will be private. Please click here to offer condolences and tributes to the family and to read a full obituary, which will be posted shortly .